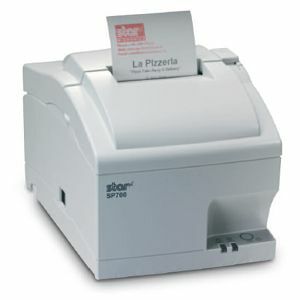 Star Micronics introduces the new TSP100III, the faster, easier, and better POS solution. 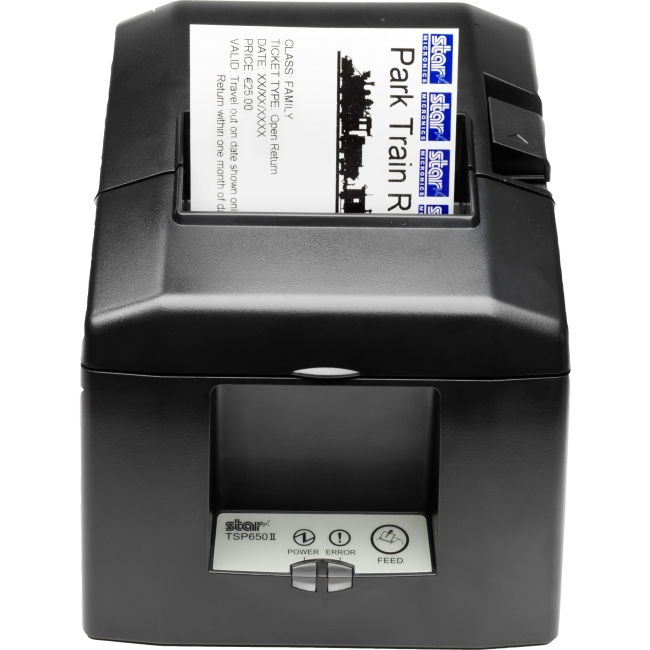 Already a leading player in the mPOS market, Star Micronics TSP100III is now offered with WLAN connectivity, supporting 802.11b/g/n with 2.4GHz, for an easy-to-use and ready-to-go installation. 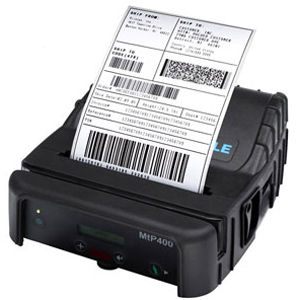 The "Push 'n' Connect" WPS easy connection makes the wireless set-up the simplest in the industry. 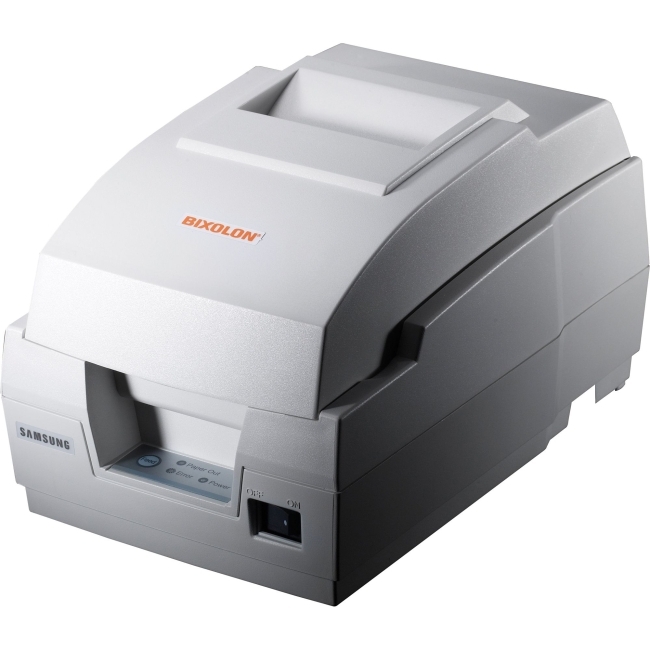 With included internal power supply, power cables, complete mounting kits, and paper roll, the TSP100III is the perfect printer for any mPOS bundle. Star has also added a built-in USB type A connector to power your tablet or mobile device. 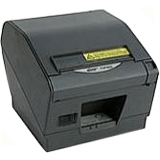 The TSP100III offers a small form factor for any sized counter-space and prints up to twice the speed of its previous model at 43 receipts per minute. 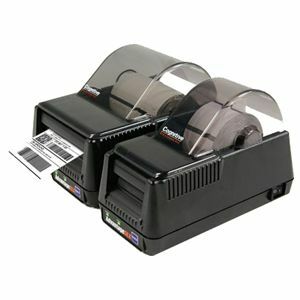 The high-speed, thermal printer also includes a guillotine auto-cutter and "drop-in & print" paper loading for even the busiest of retail and hospitality environments. 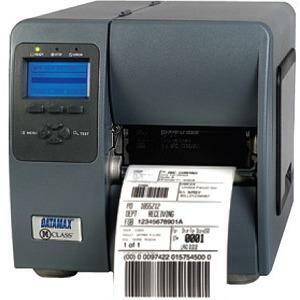 Combined with its powerful futurePRNT Windows software, users can enhance their printer receipts to add graphics (logos and coupons), multiple copies, or use the text processing function to replace printed information or trigger a coupon, and much, much more. 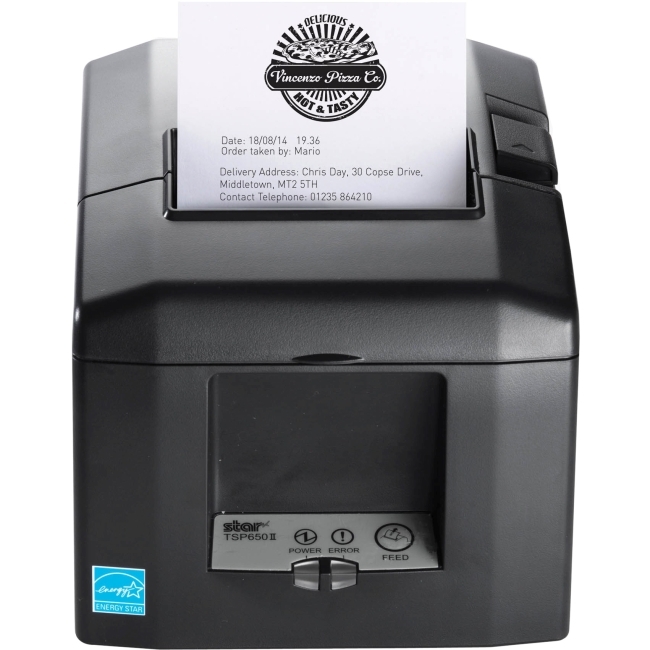 The TSP100III can also be seamlessly integrated with Star Micronics AllReceipts™ digital receipt application, allowing customers to manage their receipts digitally, and retailers and restaurateurs to receive instant feedback on customer satisfaction.